Can you believe? It’s the last week of August. In fact, by this weekend, it will be September. There’s already Halloween candy on the shelves, people. Hold on to your Pumpkin Spice Lattes, because fall is just around the corner. Summer 2018 gave us some tremendous new books. There were stunning debut novels, life-changing memoirs, and bone-chilling summer thrillers. Not to mention all the new paperbacks we read on the beach and by the pool. We chatted with authors about immigration stories, activism, and unlocking your creativity. And while summer reading is coming to a close, we have one last list of books coming out this week to look forward to this season. The books coming out this week straddle the line between the seasons, bidding farewell to the lighter stories of summer and beckoning moodier titles for autumn. As our reading list transitions, we’ll see more memoirs, family fiction novels, and darker thrillers. But for now, here’s one final farewell to the stories of summer. 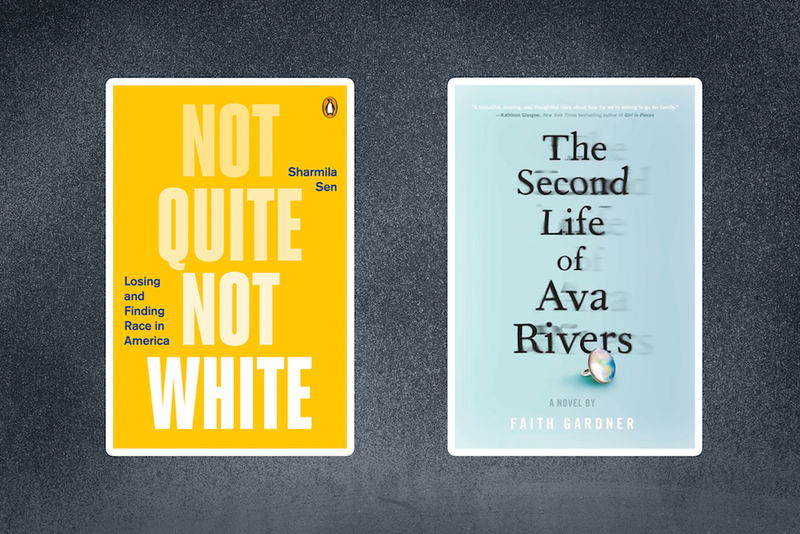 Here are nine books coming out this week that you don’t want to miss. In 1982, at the age of 12, Sharmila Sen emigrated to the U.S. from Calcutta, India. 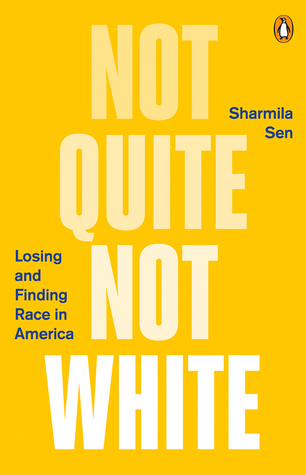 She spent her teenage years attempting to adapt to American culture and navigating her “not whiteness.” Not Quite Not White, Sen’s memoir manifesto, starts crucial conversations about race, immigration, and cultural appropriation. It’s a brilliant read for people of every background. A true crime YA novel? Yes, please. When Vera was a kid, her twin sister Ava disappeared on Halloween, stirring a media storm that made her family tragically famous. At age 18, just before Vera escapes to start a new life away at college, Ava turns up. (Dun dun dunnn.) 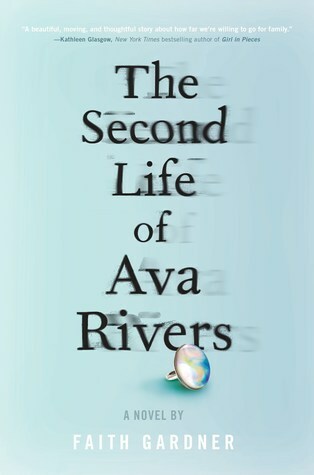 The Second Life of Ava Rivers will draw you in from the start and have you hooked until the very last page. Mia, Michael, and their teenage son Finn lead happy, charmed, privileged lives. But one night, everything changes. Mia and Michael learn that their close friend and business partner cheated them out of millions of dollars. That same night, Finn suffers a terrible injury after an evening of partying. As the story unfolds, they all cope with their losses differently. Believe the hype about this family novel that’s as complex as it is creative. 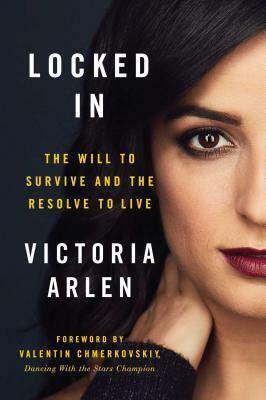 Victoria Arlen’s story is so unbelievable it almost sounds like fiction. At age 11, she contracted two rare autoimmune disorders and fell into a vegetative state. She was aware of her surroundings, able to think and hear and feel—but she couldn’t communicate that to anyone. After living trapped in her own body for years, Arlen eventually regained the ability to speak and move her upper body, but she remained paralyzed from the waist down. Locked In tells the unbelievable true story of how she survived that dark time and became an ESPN anchor and Paralympics champion. It’s one of the most inspiring and hopeful stories you’ll read all year. Darius has never really felt like he belonged. He has an American father and a Persian mother. And he suffers from depression, faces bullies at school, and has nerdy interests, like Star Trek and Lord of the Rings. 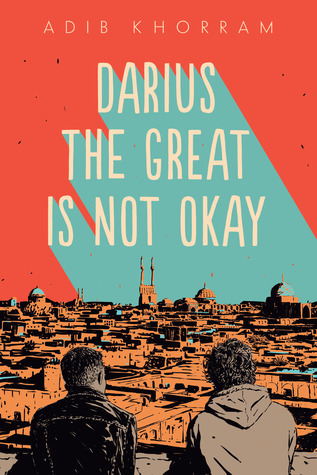 But when Darius visits Iran to meet his ailing grandfather, he makes his first true friend and learns to accept himself for who he is. 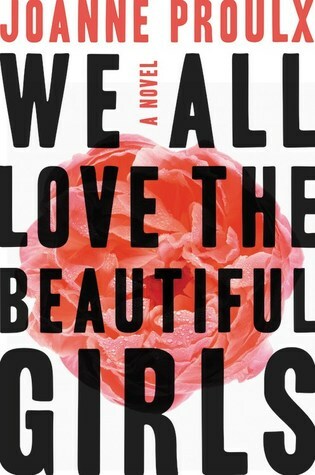 This emotional and unforgettable YA novel will remind you that sometimes, it’s okay if you aren’t okay. 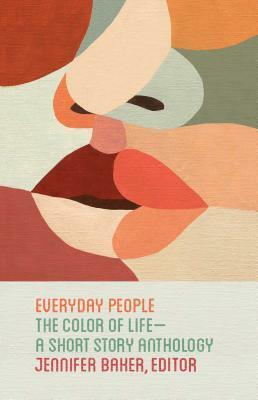 This diverse collection of short stories is exactly what your bookshelf needs right now. Every story is born from a different culture, tackles a different genre, and strikes a different tone. It’s remarkable. 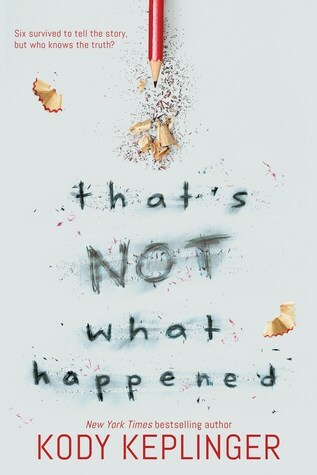 That’s Not What Happened is a tragic and timely YA novel about the aftermath of a school shooting that happened three years ago. It explores grief, survivor guilt, and the impact that media coverage has on victims and survivors. It’s the type of story we need right now. Tanya Marquardt ran away from her emotionally abusive home on her 16th birthday. She learned how to take care of herself, found a chosen family, and healed old wounds. 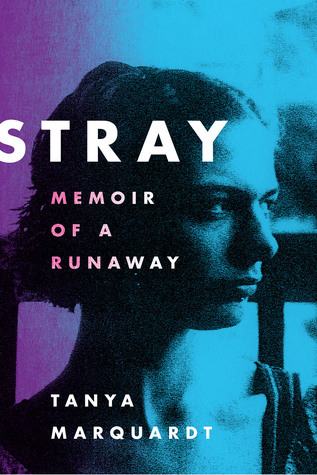 Her coming-of-age memoir tells a tender, heartbreaking story of a young woman who became an adult sooner than she had to. This mysterious novel tells the story of a Manuel, a man who just lost his husband in a car crash. But Manuel is about to learn that his husband led a double life and wasn’t who he thought he was. 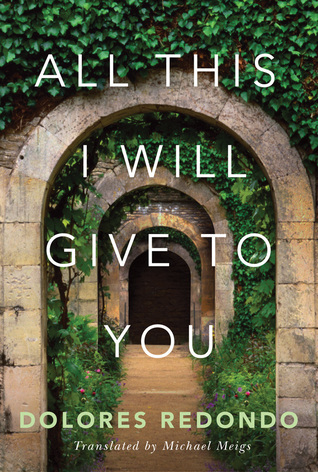 All This I Will Give to You is the first great thriller of fall.